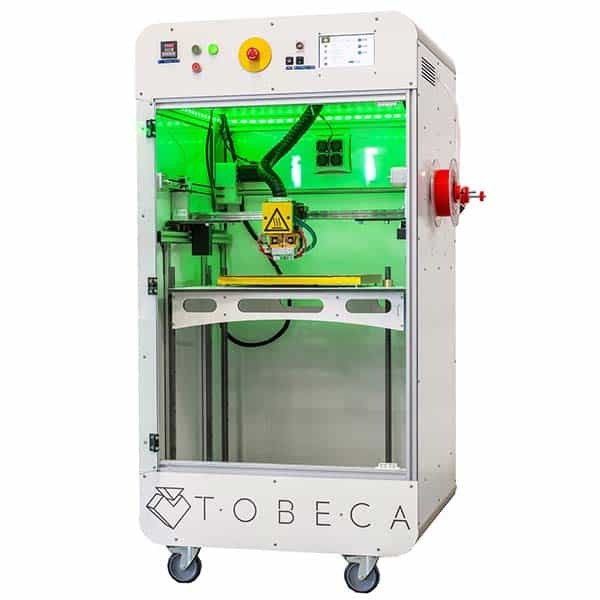 The Tobeca 666 is a professional large volume 3D printer made by Tobeca, a French manufacturer. Tobeca also manufactures the Tobeca 636. 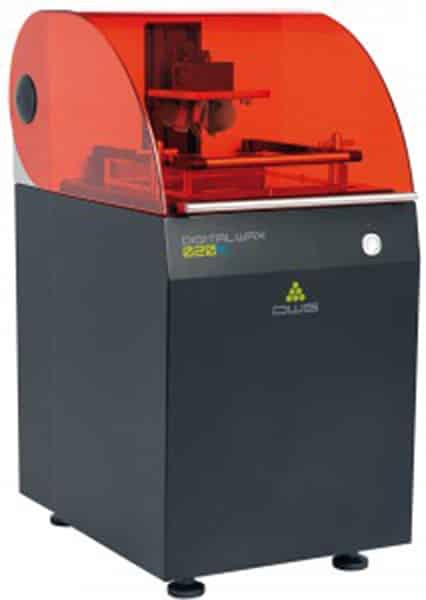 Dual extrusion: enables 3D printing with two different materials or colors simultaneously. 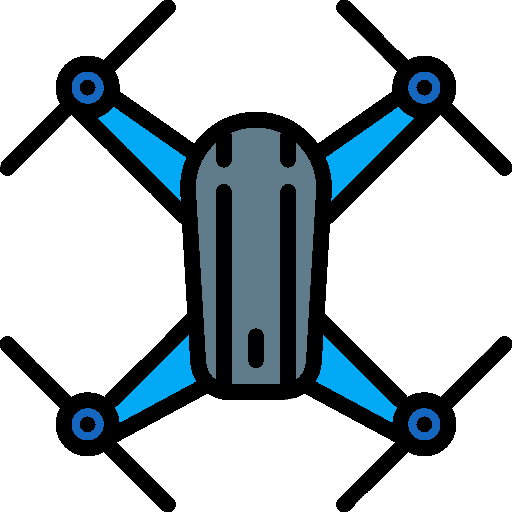 Closed and heated build area: enables 3D printing complex materials. The build chamber is able to heat up to 80°C, while the heated bed heats up to 120°C. Air filter: aids in preventing users from breathing potentially harmful particles. 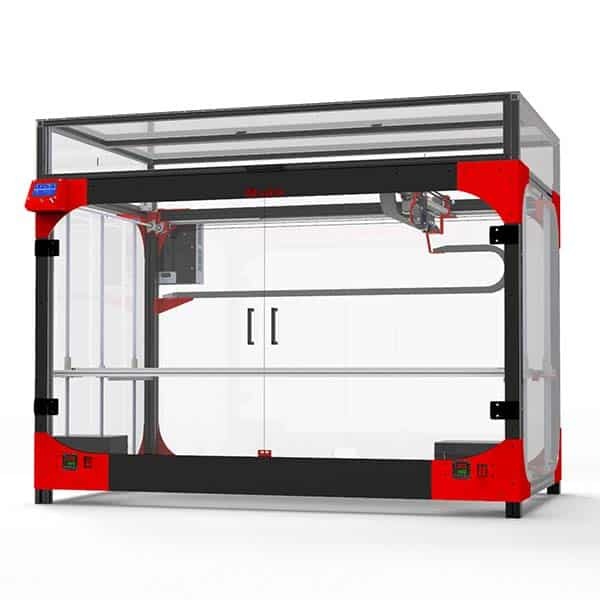 Large build volume: allows the user to 3D print big parts in one go. 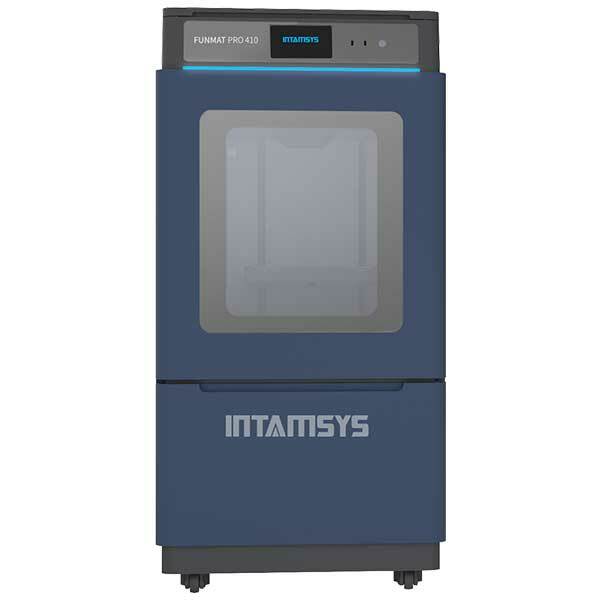 This professional 3D printer is available at the manufacturer starting price of €33,000 (excl. VAT). 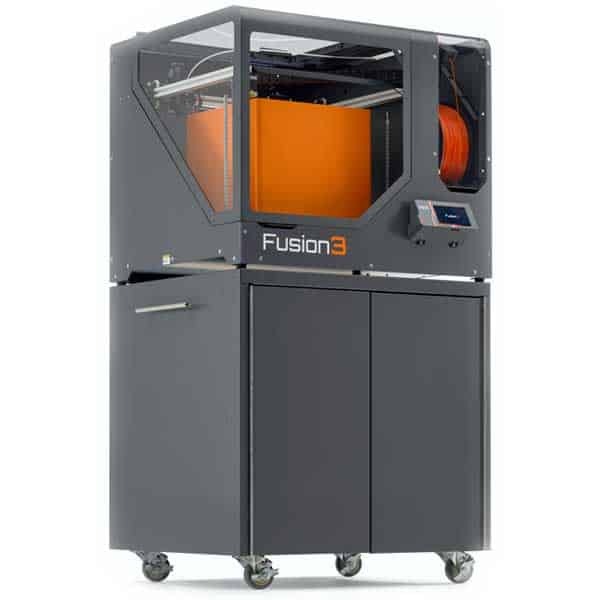 Find other 3D printers with our 3D printer comparison engine.